Bhutanese nationhood needs to be well defined. It should encompass a broader sense of the term which takes into account aspirations of all the peoples in the east, west, north and south alike not just the rulers and it must be in the best interest of the nation. What is in the best interest of the nation anyway? Given the Bhutan situation, the idea of nationhood must include all those people who are rightfully the tillers of that soil and serving the nation in one way or the other. The narrow concept of nationhood is still incubated like in a cocoon and it can only realize the blissful open sky from the freedom experienced in the real world. Many of the times the vested interest intellectuals or those called statesmen project such a narrow sense of reality that they put the whole country at stake. It is time all people in the country, in the refugee camp and those settled elsewhere realize the gravity of the situation, fathom the depth of the issue and realize these as the shadows of the mistaken past which has come down to haunt the minds of young generation of Bhutanese today. The present politics in Bhutan is no different than the narrow-minded politics of casteism, discrimination and a false notion of nationhood prevalent in some Indian States like West Bengal. They do not recognize the value of human dignity and racially discriminate against the Gurkhas who are undoubtedly the bearers of Indian nationhood. It must be remembered that during the southern Bhutanese uprising in the nineties, the fourth King Jigme Singye Wangchuk invited the Chief Minister of WestBengal, Jyoti Basu to Bhutan. What was weird was that King Jigme himself walked half a kilometer while receiving Jyoti Basu in the Paro Airport. Does the protocol call for that? He was definitely not receiving the President of India to whom he would be sharing equal status. To drive the point home, he wanted to influence the Chief Minister to crack down upon the Nepali speaking south Bhutanese dissidents in the border. While on a human rights campaign, in Madarihat, Duars, India in early nineties, one highly respected intellectual Gurkha popularly known as Maila Bau illustrated to this writer that Bhutan's one nation one people policy is like unfeathering all the birds and attaching the feathers of only raven on it. He even disclosed how petty Indian leaders, reporters, journalists and hooligans were invited to Bhutan, given a huge party and paid money to speak, create disturbance in the border or write against the movement for human rights and democracy in Bhutan. Another equally appalling situation is how under the influence of high government officials in Bhutan, the BODO Militants from Assam were invited ostensibly to crush the south Bhutanese movement. This writer knows that truckloads of food and other supplies were transported in government vehicles to the militant hideouts in Bhutan. But that backfired. In course of time, the militants started settling there. It is in this awkward situation, the Bhutan King [Fourth] and the Prince [Present King] fought them over and freed the nation out of the grip of the militants. It is high time Bhutanese Statesmen came to the senses and decide whose way you want to walk through. West Bengal? Assam? Or the People of Bhutan. Bhutan becomes strong by the will of all the people that inhabit the nation as true Bhutanese which can never be underestimated on the grounds of ethnicity or geographical origin in the country. 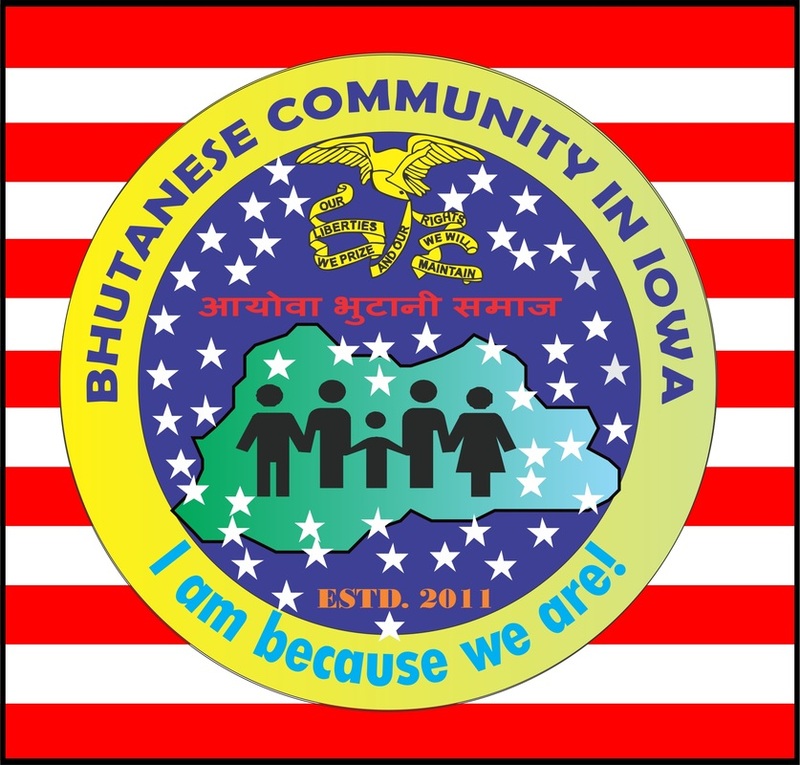 As Bhutanese, we are all strong. We can defend the country against any odds. It is just that the leadership must steer the boat in the right direction. The article(s) presented in this column is the individual opinion of the writer and doesn't represent the opinion of BCI or any other organizations what so ever. The BCI has only offered the medium to the writer for expressing his opinion through this website.